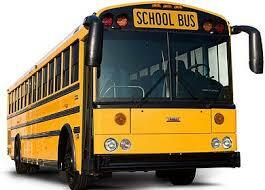 Phoenix Bus Charter is a leader in group & corporate transportation services. With more than 36 years of experience in providing corporate and group transportation services, our company is well established and has a proven track record in providing quality, reliable and affordable transportation solutions. Nationwide service available. With a safe, modern and reliable fleet of sedans, limousines, vans, mini-buses, motor coaches, school buses and specialty coaches including entertainer, VIP and sleeper buses, Phoenix Bus Charter has one of the widest selections of equipment available in the markets in which we serve. Phoenix Bus Charter offers services for all types of events and occasions including private, non-profit, school, religious, corporate, FORTUNE100/500 clients and retail clients. From weddings to conventions and trade shows to a night on the town or a cross country tour, Phoenix Bus Charter can provide your group with the finest options available for the most affordable & reliable transportation services. Are you ready to charter a bus in Phoenix? If so, we are here to help. 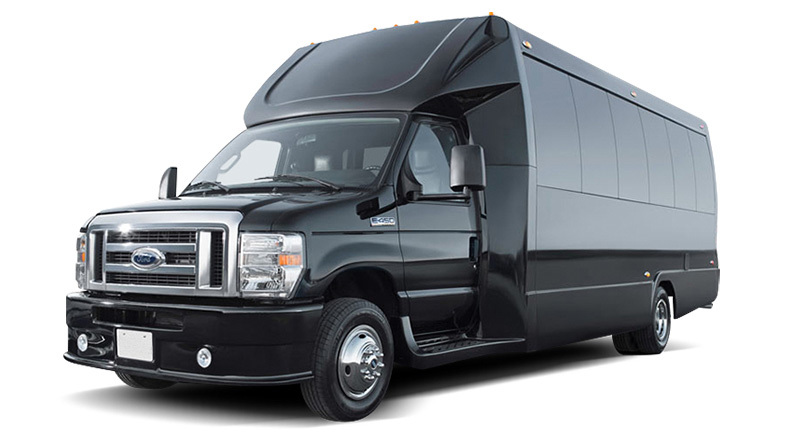 Our office can assist with arranging the finest, most reliable and affordable group transportation services in Phoenix. With a local office just .30 minutes from Sky Harbor Airport, we have staff on hand to help with all the details including meet and greet services at the airport or; other Phoenix Valley locations including hotels. We are experienced in meeting the needs of Phoenix area groups for providing transportation for groups of 10 to 10,000 passengers. 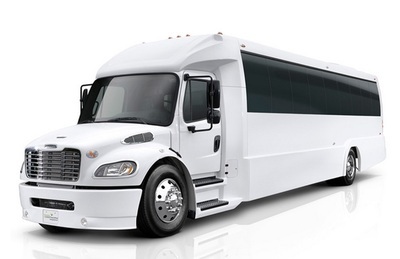 For a free no obligation quote on all of your group charter bus rental needs, school bus rental services, tour bus service, mini bus rentals, limousine and party bus service or entertainer VIP coach service, contact our office today. We look forward to earning your business. 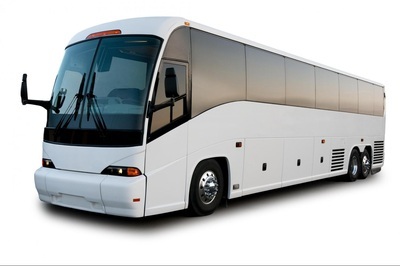 Phoenix Bus Charter can also assist with you customized itineraries for travel out of State including trips to Las Vegas and California as well as other parts of the country. Whether your needs are for a short term or long group transportation service - Phoenix Bus Charter is here and ready to work with your group. We cover all events and occasions including weddings, corporate transportation, non-profit service, casino groups, religious organizations, sports teams and school service throughout Phoenix, Arizona or nationwide.